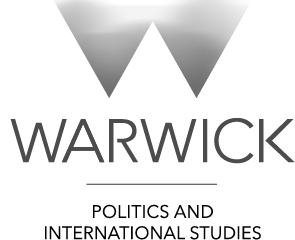 The Warwick Globalist has been denied access to this year’s interviews with Stuart Croft, the University of Warwick’s Vice Chancellor, in an unprecedented attempt to shut out a critical media organisation. An annual affair, the interviews provide a modicum of accountability and allow student journalists to probe the management on issues of importance to Warwick’s community. The Warwick Globalist was not informed that it was being barred from the interviews; we only received clarification after sending multiple emails to Peter Dunn, the University’s ‘Director of Press and Policy’, who controls all access to the University’s senior management. When we requested a justification for the decision, Dunn sent us a lengthy email riddled with inanities and inaccuracies. The only line approaching a justification was that last academic year, when we were involved in the interview process with Stuart Croft, Dunn had “to intervene on a significant number of occasions in regard to contributions where, in my view, [the Warwick Globalist] were encroaching on and / or wasting the time of the other student media participants.” As can be found in the record of the interview we wrote up, Dunn only intervened when our interviewer pressed the Vice Chancellor on the issue of the High Court injunction – an entirely legitimate line of questioning. In our view, intervening once does not constitute “a significant number of occasions”. The only reasonable explanation of this move is that it is a deliberate effort to marginalise a critical media organisation, and that our hard questioning last year was beyond the realms of acceptable discourse. We were also denied access to Nigel Thrift’s final interview session in 2015, despite repeated requests in the run-up. At the time, Peter Dunn said that we needed to “truly demonstrate that [the Warwick Globalist] is a broad spectrum student media”, and that “the Globalist is sufficiently regarded as a student media outlet by Warwick students”. The decision to bar us has rested on different justifications at different times. Dunn also stated that the University will “take soundings from the SU to inform that decision”. It’s not clear whether the SU were consulted before the present decision. 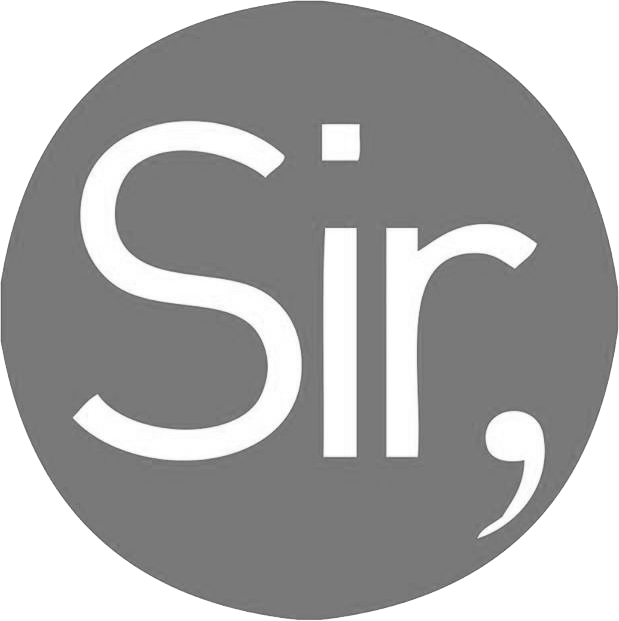 Given that we published extensively on Warwick issues in the 2015/16 academic year (from the electronic laundry system, to investigations of Dec. 3, 2014, to freedom of information), the University felt it couldn’t deny us access to the early 2016 interviews with the new Vice Chancellor, Stuart Croft. We asked searching questions about the living wage for staff, freedom of information, the University’s relation to Prevent, and much more. We published an extensive write-up of the interview, with commentary. Since our Warwick-focused content has continued, there is no justification for refusing us access this year. We are left with the unavoidable conclusion that our critical journalism – doing what we are supposed to do – is displeasing to Warwick’s establishment. This move continues a more general pattern of opacity and lack of accountability in Warwick’s governance structures. Earlier in the year, we had to get the Information Commissioner’s Office to intervene after struggling for months to get the University to adhere to basic freedom of information legislation. It is fitting that the move comes in the same month as we exposed Warwick’s “intelligence gathering” operations against activists, something with a fine history on campus. Academic works have pointed to how journalist’s reliance on official sources, like governments, business PR departments and press teams, can lead to publications being shut out when they publish critical reporting on those sources of information.1 This is a textbook example of that happening and we will not allow it to silence our hard-hitting journalism; it will only make us report, probe and dig deeper than before.